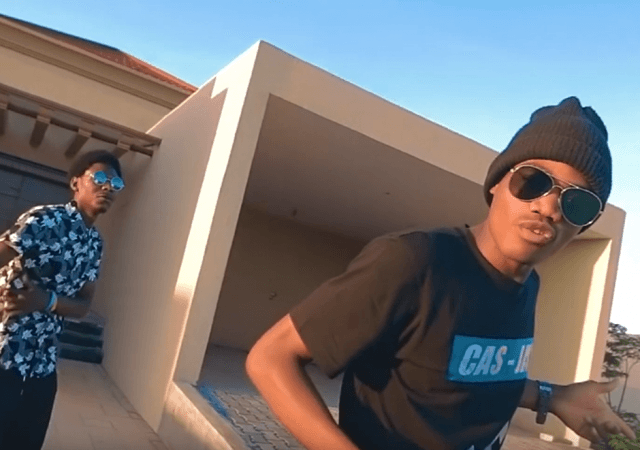 Cas Jay and Bolokiyo have released the official music video for their latest collaborative song dubbed “Your Wife“. 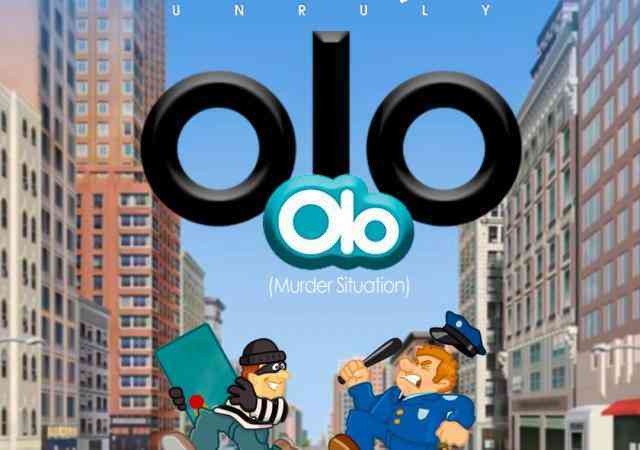 Newly formed music collective – Crack Squad Unruly comes with an amazing tune called “Olo Olo (Murder Situation)”. 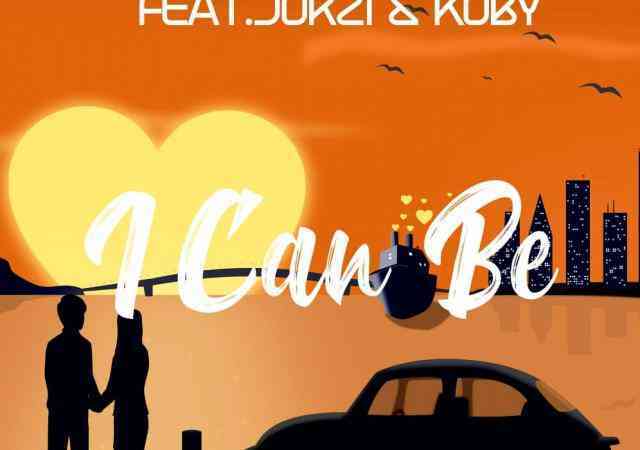 Camstar has unveiled the official song for his latest video titled “I Can Be” featuring the skills of KOBY and Jorzi. 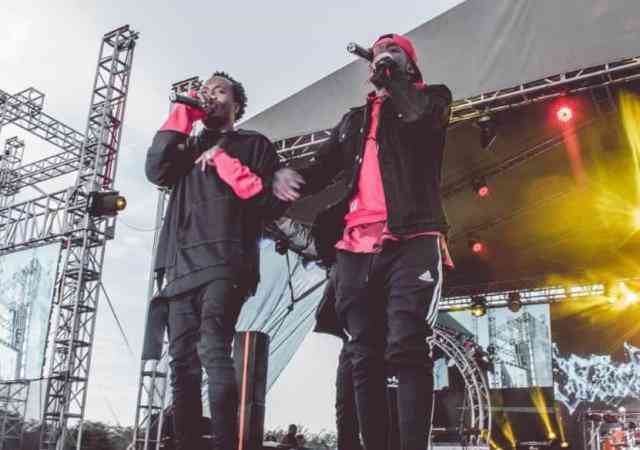 Music star – Taska Tsoz shares his latest tune “Chigwile” which officially dropped on his birth day on 7th April, 2019. 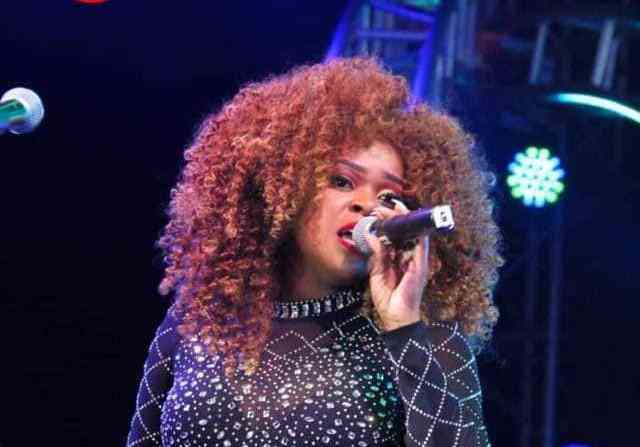 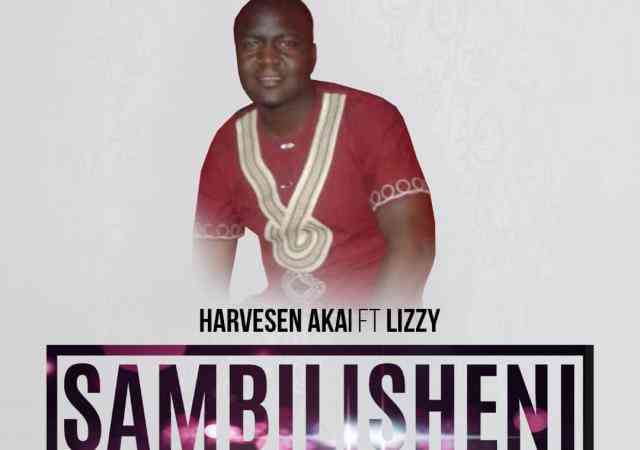 Zambian gospel artiste on the rise – Harvesen Akai has released a new tune called “Sambilisheni” featuring Lizzy. 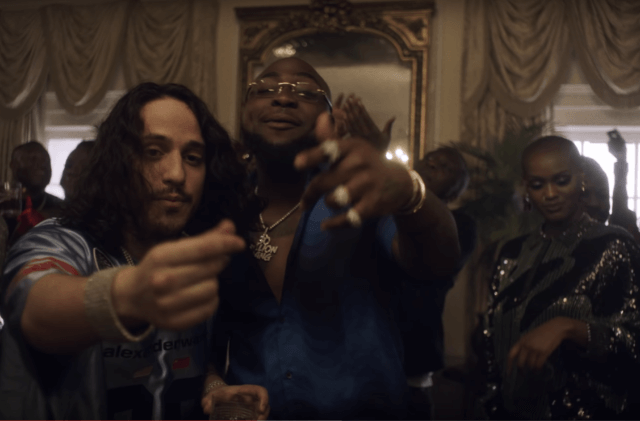 Here is a brand new piece of music titled ‘All I Want’ from American rapper Russell Vitale aka Russ featuring Davido. 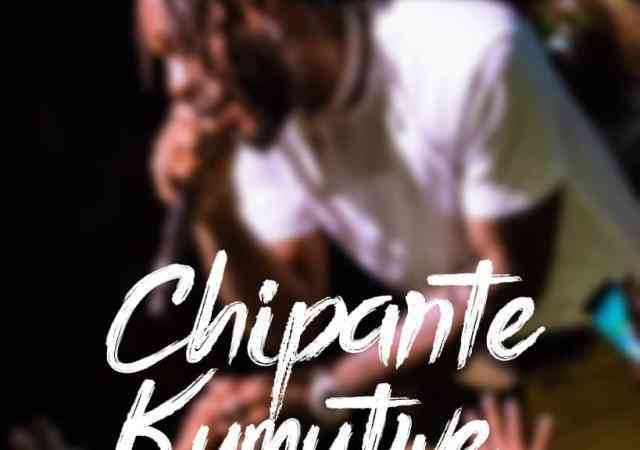 Nigerian-American star and Power series actor – Rotimi recently signed a partnership deal with Empire distribution, after departing 50 Cent’s G-Unit Records. 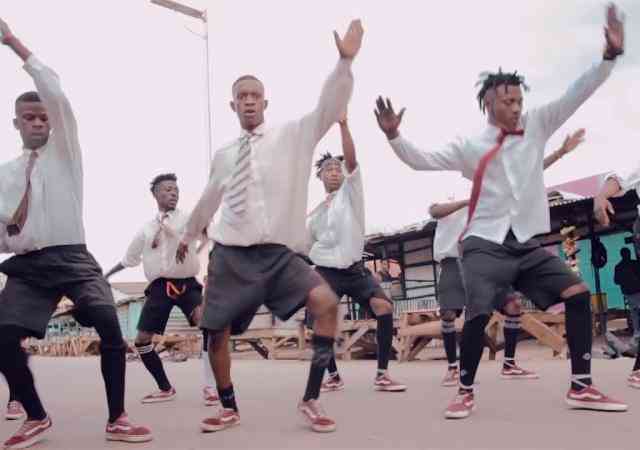 As a result, Rotimi drops the new joint to mark the joint-deal. 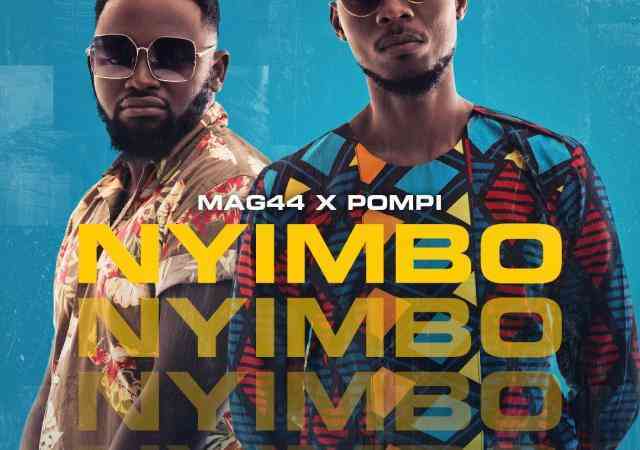 Gospel music ministers – Pompi and Mag44 teams up once again for yet another inspiring music offering christened “Nyimbo“. 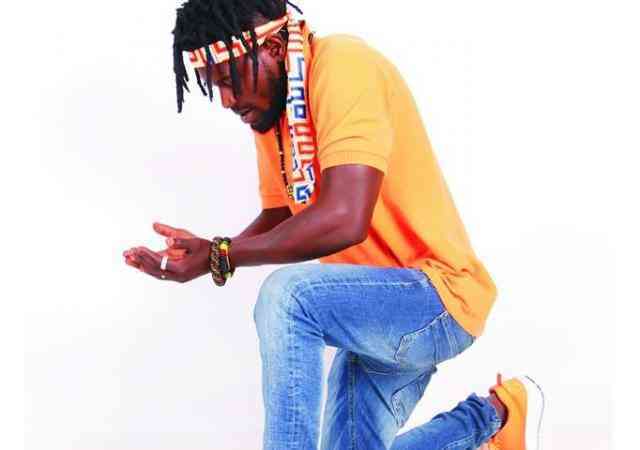 EvaG Xclusive Sounds Promotion presents Young Maipu (Baby Police) featuring B1 tilted Paka Mpalame (Techibeleshi) produced by IMK Afrika at 100% Studios. 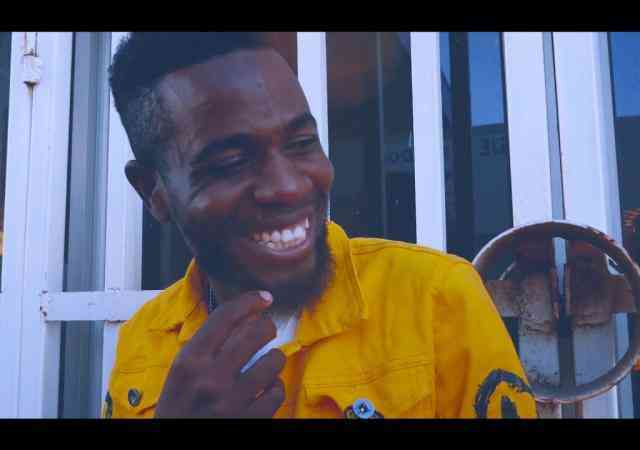 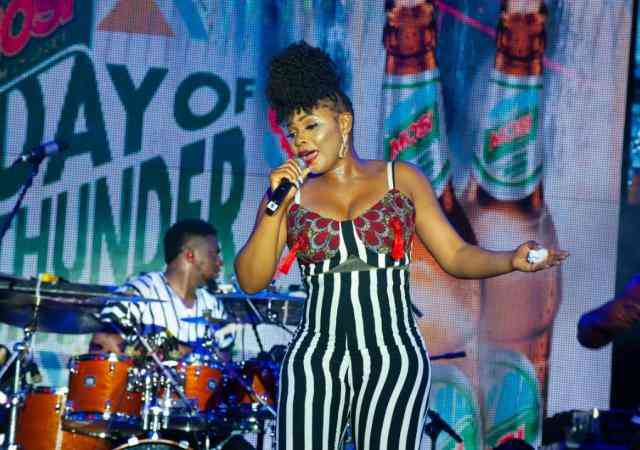 Dalisoul releases the dance video for his latest tune called “Chulu Cha Bowa” featuring Chester and Shenky. 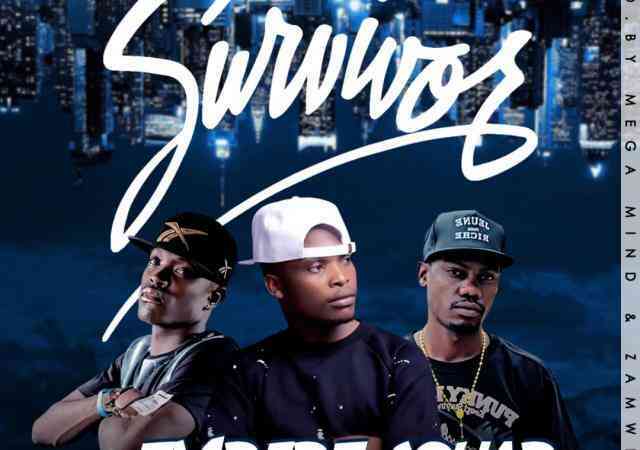 Copperbelt based music collective – Empire Squad has released a new song called – “Survivors” featuring Sharai. 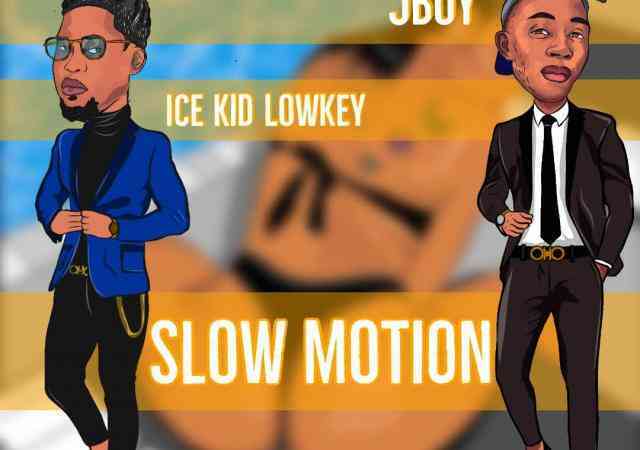 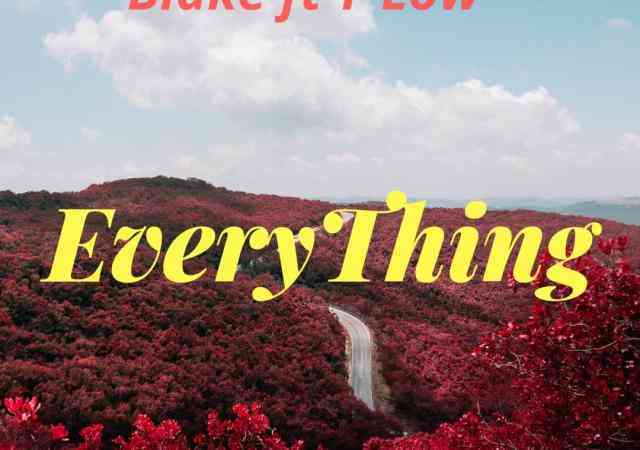 Fresh new talent, Jboy debuts on the airwaves with his first single tagged “Slow Motion” featuring Ice Kid Lowkey. 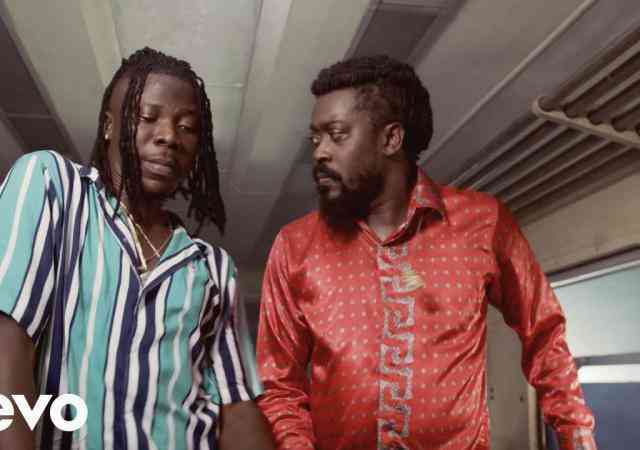 Ghanaian Afropop, dancehall, and reggae artiste Stonebwoy has teamed up with Jamaican reggae and dancehall singer Beenie Man for a new song and music video titled “Shuga”. 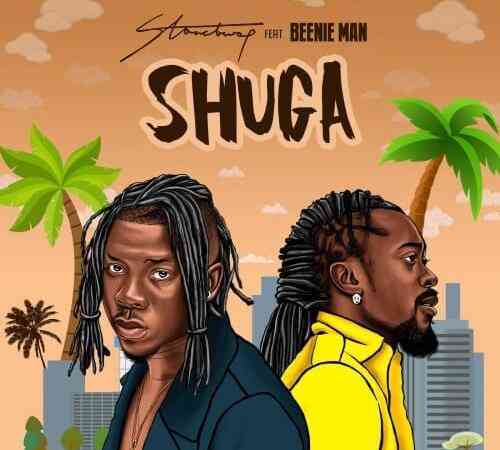 BHIM Nation president and Ghana dancehall heavyweight – Stonebwoy, delivers a brand new single entitled “Shuga“. 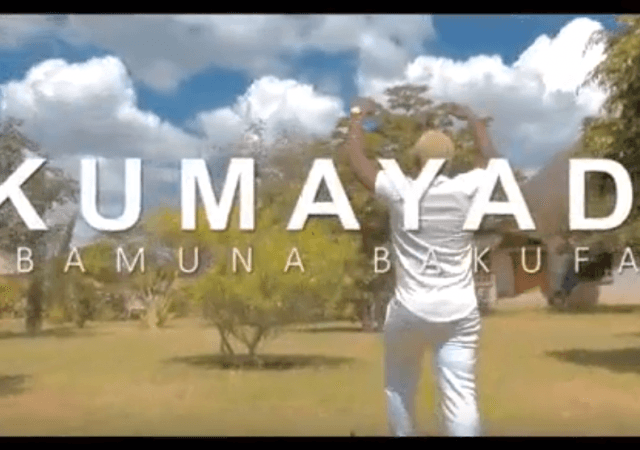 Zambia’s blazing music star – General Kanene releases the official for his latest tune called “Kumayadi“.